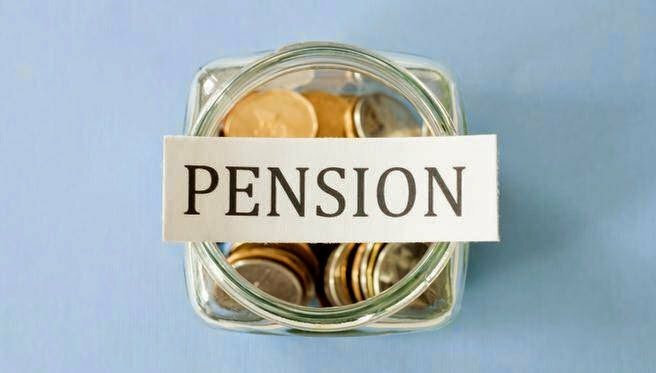 Auto-enrolment has been affecting businesses in stages but recently The Pensions Regulator has updated the Pension Auto Enrolment staging date for some businesses. Here’s everything you need to know. If your business employed its first member of staff between 2nd April 2017 and 30th September 2017 then you will have tasks that you must complete in order to comply with updated automatic enrolment legal duties. If the employment of a new staff member was made within this period, then the date automatic enrolment duties start date will depend on whether a PAYE scheme with HMRC was set up before or after the staff started working for the company. This is also applicable for clients who have employed staff and not processed through payroll/or advised their accountants where applicable. From October 2017 if you set up a new PAYE scheme or take on an employee who is over the threshold for auto-enrolment then auto-enrolment duties will start from the date of employment. As an employer, it is important for you to understand your role in running a good quality pension scheme and there are different duties and areas of focus depending on the type of scheme you’re involved in. If you would like to discuss your pension contributions or auto-enrolment for your employees then talk to us. Cottons Chartered Accountant’s experienced partners, knowledgeable accountants and tax advisors are best placed to guide you through pensions and ensure you are investing your money to be maximised in a tax efficient manner. We offer a comprehensive range of tax and small business accounting services; we are also audit specialists. We have offices in Northampton, Rugby, Daventry and London too. We are here for your business journey.